Midnight Tapestry is an anthology of paranormal romance. Paranormal romance blends the real with the fantastic or science fictional. The fantastic elements may be woven into an alternate version of our own world in an urban fantasy involving vampires, demons, and/or werewolves, or they may be more "normal" manifestations of the paranormal;humans with psychic abilities, witches, or ghosts. 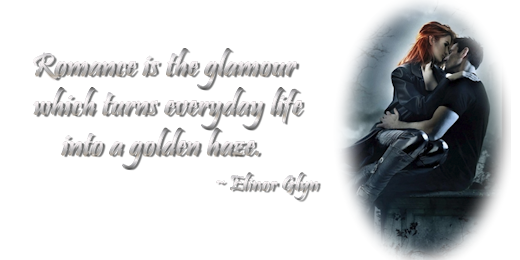 Time-travel, futuristic, and extraterrestrial romances also fall beneath the paranormal umbrella. Although the rating for this novel is NC-17 you are more than welcome to write at any rating below that you feel comfortable with. 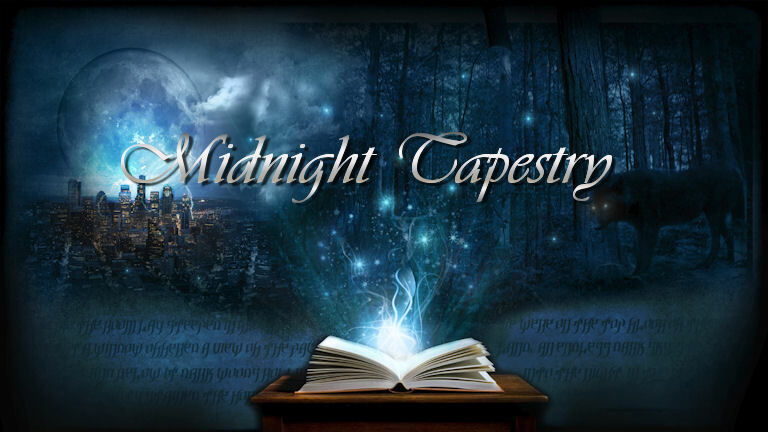 Midnight Tapestry welcomes tales with all levels of intimacy. The NC-17 rating is merely to allow those who enjoy writing at the highest rating room to do so. MEMBERS: Please request your own story thread in Planning: Member Requests. Please do not create your own thread.